Steam distilled true Rose Otto of the celebrated 2016 harvest! If the prior harvests produced a Rose oil of fullbodied splendor the 2016 is akin to the elegant effervescence of the most refined Champagne. 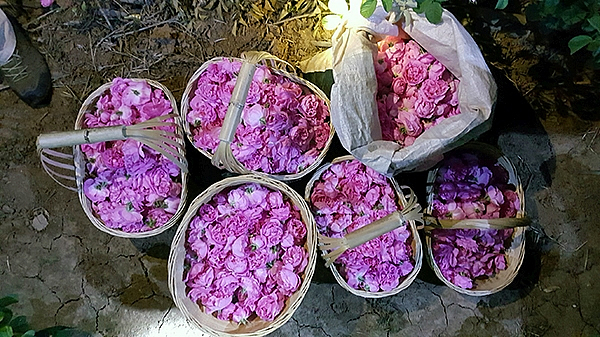 The precious essential oil of Rosa damascena has over 1000 different components. Hence it presents a fragrance of infinite complexity!